This week’s new music from Eurovision related artists! 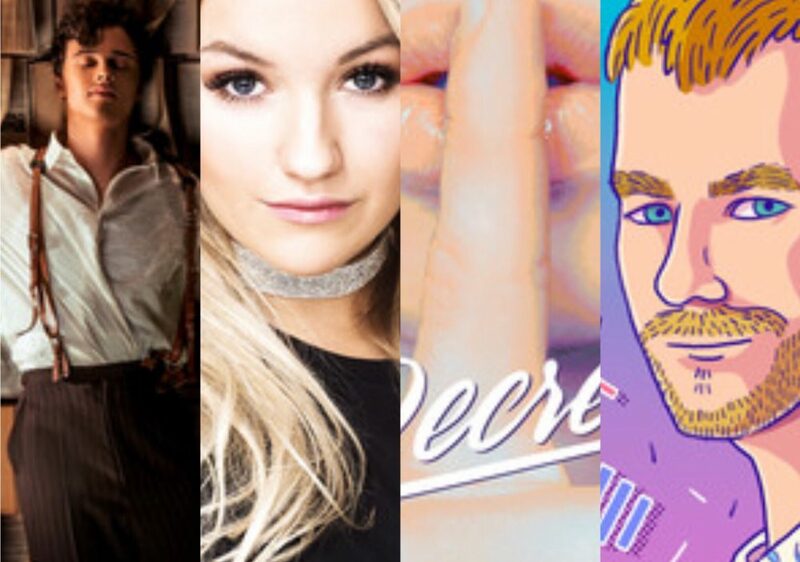 Several artists who competed either at Eurovision or in National Selections have released new music this week, and ESCBubble has rounded up them up for you to listen to. Although unsuccessful in this year’s first semi final, Alekseev, the artist who represented Belarus, has wasted no time releasing a follow up single titled ‘Сберегу’ (English: I will save you). 2017 Eurovision finalist Nathan Trent returns with an attempt at a potential summer smash. The former Austrian representative has teamed up with J-Mox on his new single ‘Secrets’. Anna is best known for unfortunately not making the Grand Final for Sweden in 2010 with her entry ‘This Is My Life’, which remains the only Swedish entry not to progress from a semi final. Her new 5 song EP ‘We Were Never Meant to Be Heroes’ is her second release this year and we’re glad to see her still releasing music! 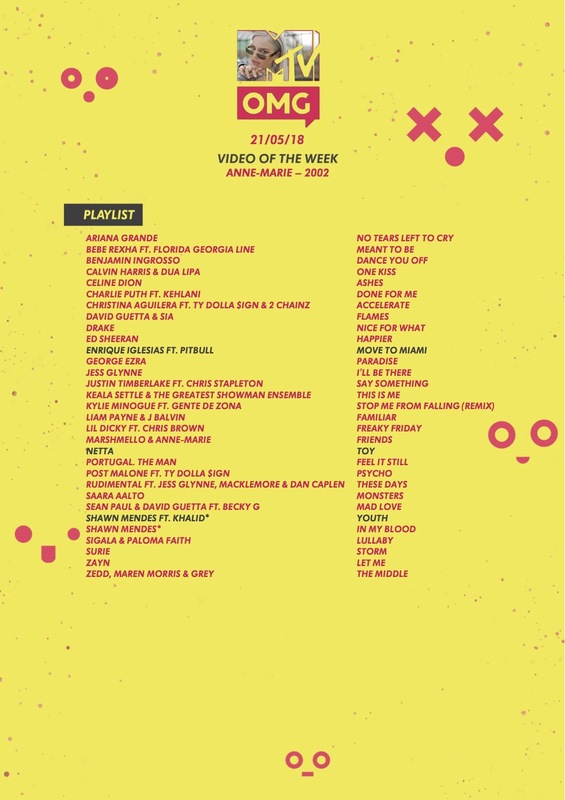 And the UK Music channel MTV OMG has released its weekly playlist with no less than 4 entrants from this years Eurovision Song Contest! Don’t forgot to check out our ESC Bubble New Music Spotify playlist where you can hear all of the new music listed in one place.